$10 per person – Proceeds benefit the Fireman’s Memorial Museum. 4 Hour interactive, mulit-media based presentation will discuss the presence and effects of complacency in the fire service along with how and why we must combat it Discuss proven tips and techniques along with readiness of your attitude and equipment on the fire scene. Ricky Riley is a 32 year member of the fire service and is currently the Operations Chief for the City of Clearwater, FL. He has served for 20 years with the Fairfax County Fire & Rescue in Virginia. 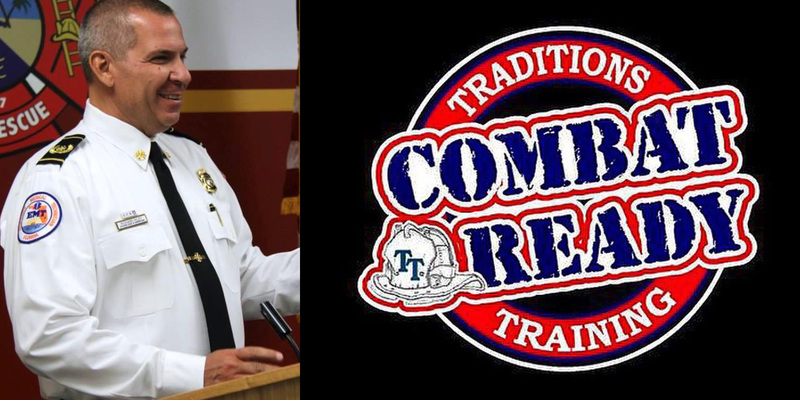 As president of Traditions Training he lectures across the country on a number of fire service topics.